Looking for a simple brunch idea? This is an easy chocolate waffle I made with Bisquick® and slow cooker boozy berries. It makes a wonderful brunch when your having friends or family over. Spray 3 1/2- to 4-quart slow cooker with cooking spray. In slow cooker, place all sauce ingredients. Cover; cook on High heat setting 2 to 3 hours or until thickened. Toward end of cooking time, heat waffle iron. 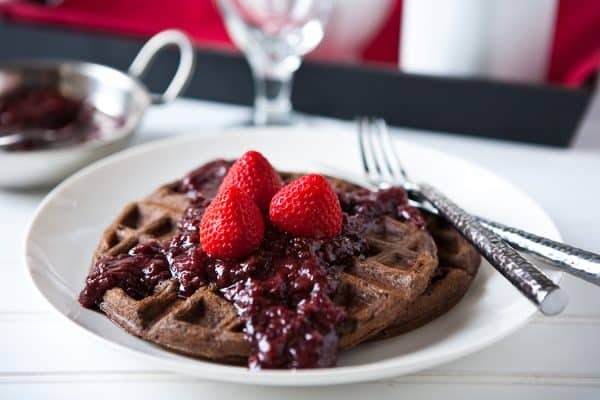 (Waffle irons without a nonstick coating may need to be brushed with vegetable oil or sprayed with cooking spray before batter for each waffle is added.) In large bowl, mix all waffle ingredients with whisk just until smooth. Pour slightly less than 3/4 cup batter onto center of hot waffle iron. (Check manufacturer’s directions for recommended amount of batter.) Close lid of waffle iron. Bake about 5 minutes or until steaming stops. Carefully remove waffle. Repeat with remaining batter. 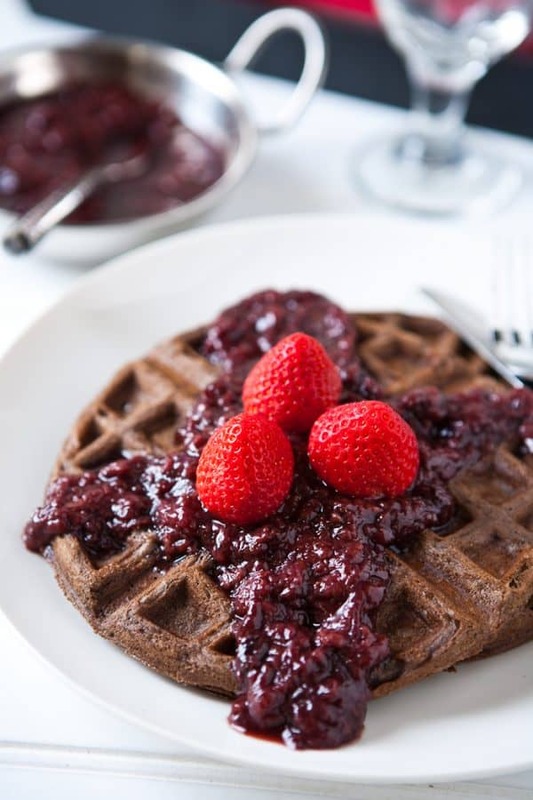 Serve waffles with warm berry sauce. Chocolate and berries? Seriously??? Uh. yeah? Sluggish cookers are a exceptional piece of gear to have in your property. 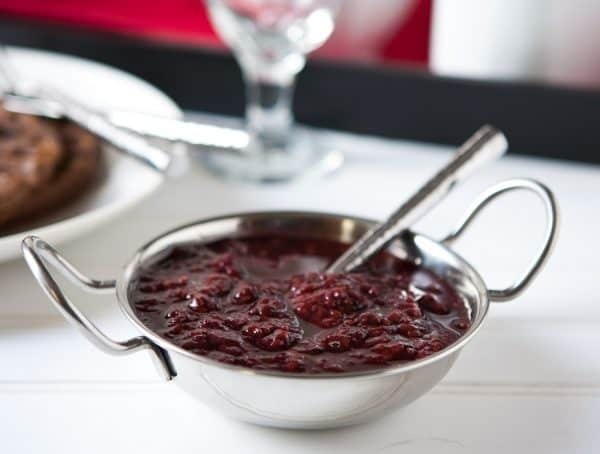 It equally saves time and it also prepares magnificent, perfectly-cooked, excellent tasting foods. There are some who have not operated a slow cooker although, and for these everyday people who have not, browse up on this sensible help and advice.